Adopt a fun and fashionable new style with our Zion Short Bob Wigs for African American Women. Short and stylish, its jet black color and wavy locks create a look that is both relaxed and elegant. 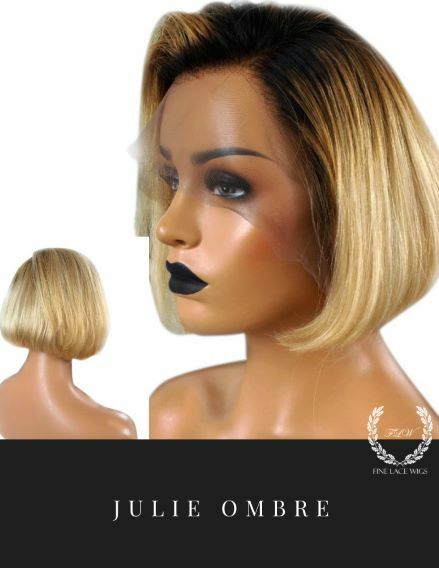 An affordable human hair lace front wig, its 150% density, and lace front delivers a realistic hairline and naturally soft look and feel. 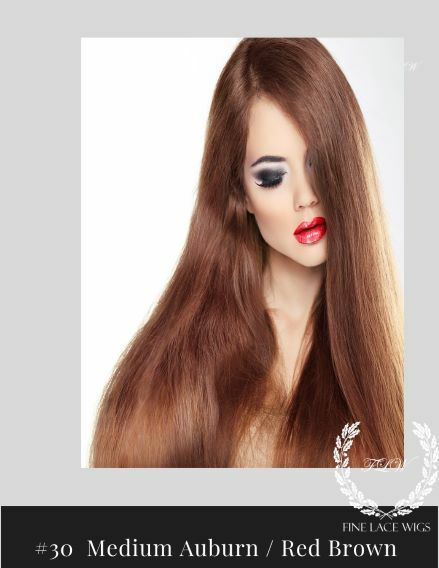 Made with 100% Premium Brazilian Virgin Hair. Construction Cap: Short Bob Wigs for African American has a Front Lace Stretch cap. It conforms to the clients head to provide a secure fit. African American Bob wigs are handmade and may be parted 5.5 inches from forehead to crown, 1.5 inches at the temple, and 0.5 inches from the nape of the neck. The remainder of the cap is constructed of micro-thin hand tied hair extension tracks with an adjustable strap at the nape and 3 combs. The cap style is ideal is for low ponytails and offers the versatility of being applied with adhesive or as a Glueless Lace Front Wig. Reference photos for illustration. Cap Size: This item is stocked in one size. African American Bob Wigs have a full stretch panel and adjustable straps allowing clients to create a customized fit that accommodates most small, medium and large capsizes.